Seagrin Media front man, Otubelu Obidi Stanley better known as Obidi is a born Nigerian singer, songwriter, clothier, fish farmer and a lover of Nigerian music. He hails from Idemili North, Anambra State and he currently lives in Lagos. His genre of music is Afro, Classic and Reggae. 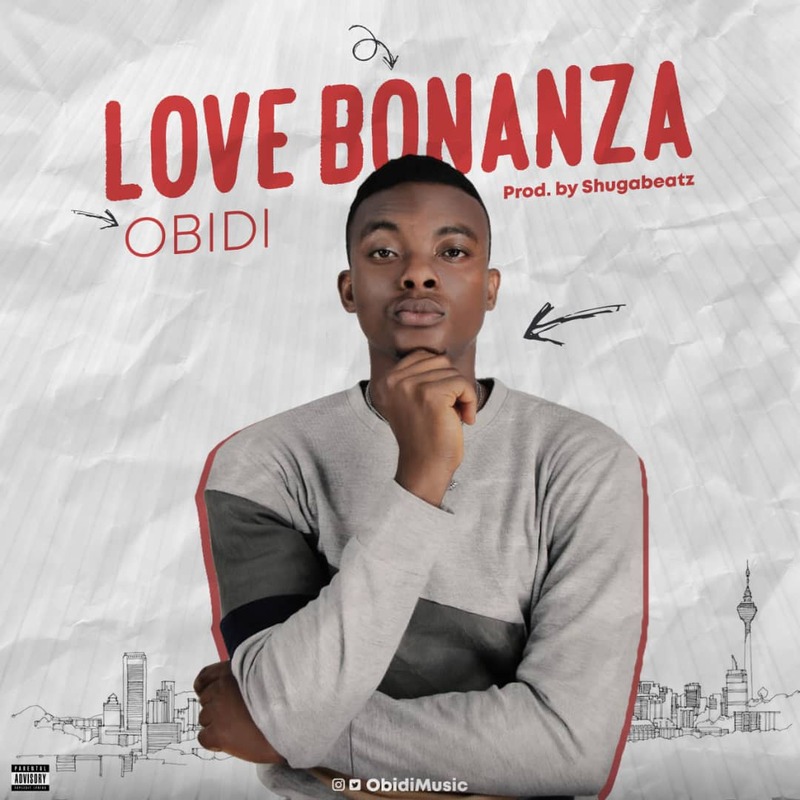 In 2017 he dropped his first official single and now he’s back again with another soothing sound for the year 2019, titled “Love Bonanza“, Produced by Shugarbeatz. This song emphasizes the power of love and is definitely a great song to have on your playlist.